It needs to be transparent in color. If it appears bright pink, this means that the product has additives in it. Also, look for ingredients note mentioned on the label of the bottle. If it says anything over and above ‘rose water’ then Zuri suggests not buying it at all. Moreover, Zuri also recommends that you check it’s expiry date. 2. 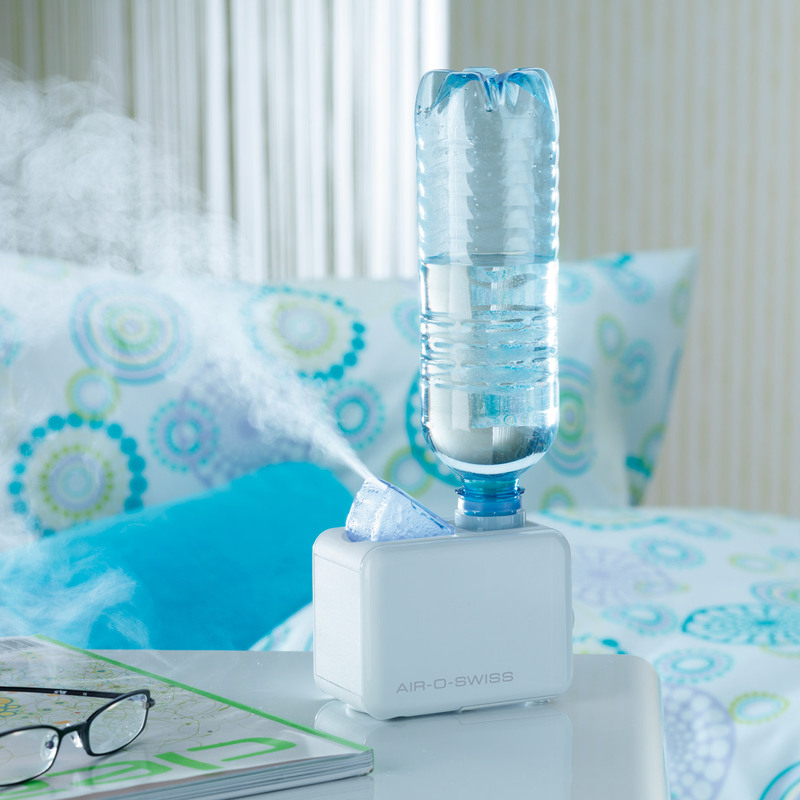 Humidifiers are effective: All you working ladies! If your workplace has central air-conditioning/heating, then do speak to your office staff and request them to have humidifiers placed in your office area. Besides, try to sit away from heat generating sources, such as artificial fire-places, bonfires etc. 3. Prescribed eye-drops for those who wear contact lenses: Do check with your optometrist and ask him to prescribe you a very mild eye drop (re-wetting solution) that can be applied to keep your contacts moist. 4. 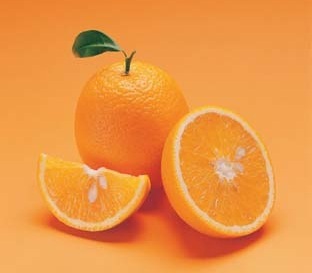 Eat lots of Vitamin A & C: In winters, up your daily dose of vitamins. Food rich in Vitamin A and C has antioxidants which are super good for your lovely eyes. 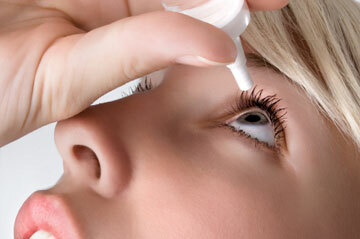 It prevents all sorts of eye related issues such as dryness, inflammation and further improves your vision. Eat fruits and veggies such as carrots, spinach, sweet potatoes, red peppers, peas, tomatoes, oranges and papayas. 5. Wear glares outdoors: Now, that does look cool as well! Besides, sun’s impact on eyes during winters doubles. Just as UV rays can be damaging to your skin, likewise, eyes are also very sensitive to these rays. Hence, invest in a good pair of sunglasses which has a UV coating. And, don’t forget to accentuate your eyes with a neat and black eyeliner, mascara and kajal for a gorgeous winter look! So this was your sizzling eye care guide to keep you going from November to February!